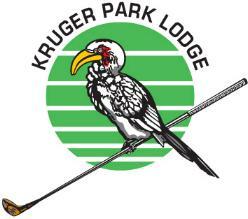 Kruger Park Lodge promises an unforgettable African experience - an oasis of lush green lawns, dense woodlands and flowing water. This luxurious resort on the banks of the Sabie River and only a few minutes from the Phabeni Kruger Park Gate, is acclaimed for its security, comfort and gracious living. 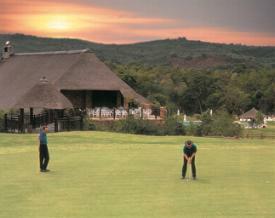 The following facilities are available at the lodge: lapa on the bank of the Sabie River, outdoor chess, 9-hole golf course with 18 tees, mini golf (9 holes), 4 tennis courts (2 of which are floodlit), children's jungle gym, 3 swimming pools, pool table, volleyball, darts, 2 trampolines, golf driving range, hippo hide, nature walks, Hornbill Golf Shop and table tennis. Nearby attractions include: game drives, Hot air ballooning, cheetah and white lion project, Blyde Mountain bike trail, river rafting, quad bike trails, helicopter flips, horse trails, abseiling, Panorama tour and fishing.